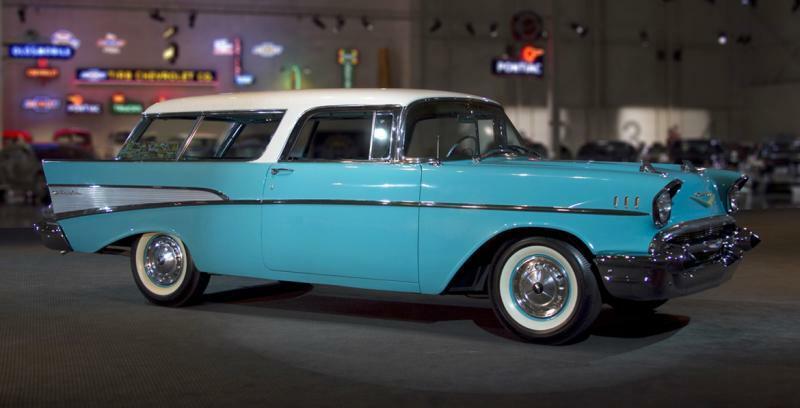 Nomad was the special and sporty Chevrolet 2-door sports station wagon, with 1957 as its last and final build in a three year run. 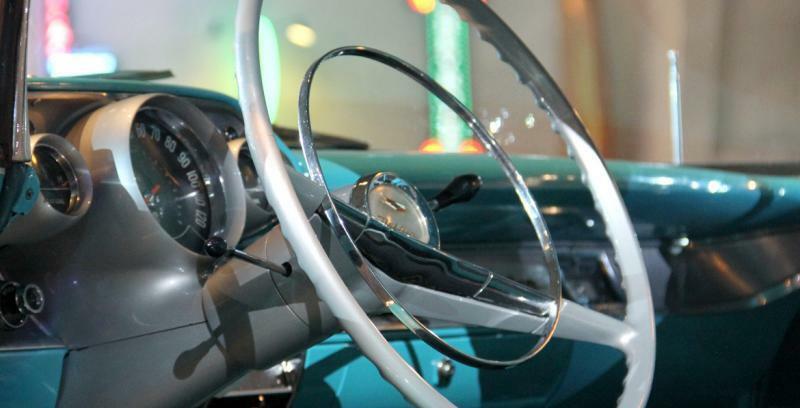 The name Nomad continued but as a 4-door model from 1958 on and sold far better than in 2-door style. 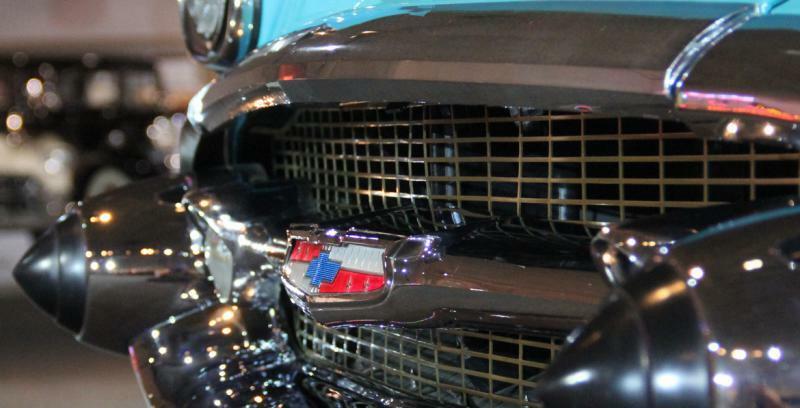 All 2-door style tri-five Nomads are very collectible today and are especially highly prized as factory originals. 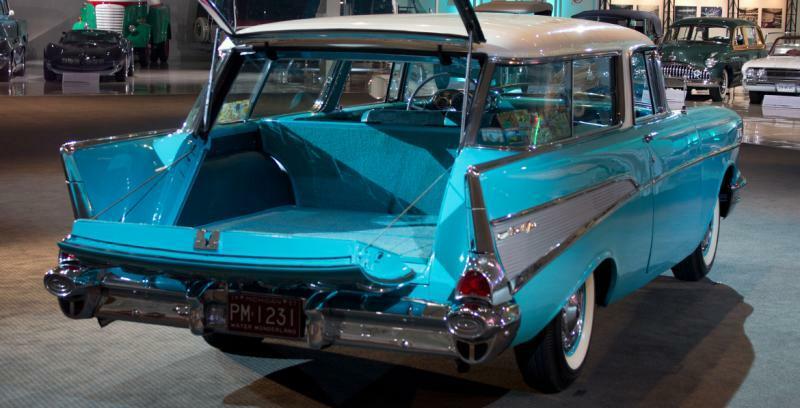 Just 6,103 Nomad models were built for 1957, with a total three year model build of 22,375. What a stunning car and restoration. Each time my car starts, it's like the first time. You smile, were off to the next Car Show or Swap Meet. Life is Good!